The U.S. Environment Protection Agency (EPA) has published documents to set Guidelines on Airport Emissions and Emission Reductions, which is encouraging airports to put efforts into reducing emissions from ground support equipment (GSE), such as lavatory service vehicles. Depending on their off-road utilization characteristics, lavatory service vehicles are subject to various emission regulations. Although most lavatory service vehicles are powered by gasoline or diesel, popularity of zero-emission GSE is expected to boost demand for electric lavatory service vehicles in the coming future. For example, over 22 airports in the U.S., including Seattle–Tacoma, Dallas-Fort Worth, and Philadelphia International Airport, are using over 230 electric vehicles. Increasing adoption of zero-emission GSE, including lavatory service vehicles, is expected to redefine growth prospects of the lavatory service vehicles market in the foreseeable future. Following safety procedures and error-free operations are the most critical rules for ground support personnel while operating lavatory service vehicles. Thereby, manufacturers in the lavatory service vehicles market are closely observing unique safety needs of ground support personnel to introduce innovative features of lavatory service vehicles. The lavatory service vehicles market is expected to witness introduction to vehicles with various safety accessories, such as rear view camera system, to that can help operators to safely navigate on busy airport runways. 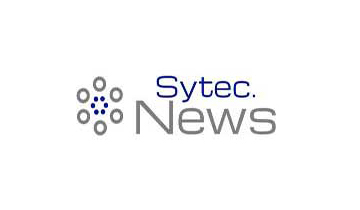 Introducing smarter safety features, such as real-time visuals and audio alerts on operational errors, for lavatory service vehicles is expected to become a popular trend among stakeholders in the lavatory service vehicles market in the upcoming years. The International Air Transport Association (IATA) recently declared in its report that, in 2017, global air passenger traffic increased 7.6% compared to 2016. Increasing disposable income of consumers in the emerging markets is boosting the number of domestic air passengers, where smaller aircrafts prove to be more profitable. This is resulting in inducing significant changes in GSE management system developed by airports, making a significant impact on the lavatory service vehicles market. With the increasing number of smaller aircrafts being on the run, airports are aiming to cut down on the resources expended in GSE, including lavatory service vehicles, to implement a low-cost business model. This may cause a palpable shift in demand for lavatory service vehicles with larger capacities to those with smaller capacities in the upcoming years. Taking into consideration the critical need for lavatory service vehicles as a GSE, manufacturers in the lavatory service vehicles market are providing additional support to ensure appropriate working of these vehicles. With after sales services, leading players in the lavatory service vehicles market are providing repair & maintenance services for end-users. 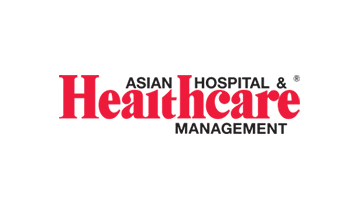 Making available after sales services, such as on-time spare part delivery and scheduled maintenance, is expected to help market players to attract more investments from end-users. This is becoming one of the most popular business strategy among leading stakeholders to establish a stronger position in the lavatory service vehicles market in the coming future. 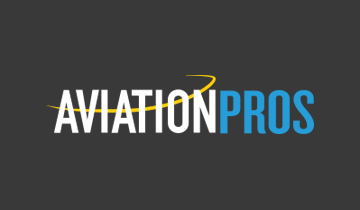 Operational errors, such as accidental overfilling by lavatory service vehicles can pose serious damage to the aircraft, which can cost thousands of dollars for reparation. A majority of manufacturers in the lavatory service vehicles market are adopting strategies to efficiently design a lavatory service vehicle with maximum control over the quantity of fluids to be transferred to eliminate the risk of accidental overfilling. With the adoption of UV-resistant, crack-resistant, and rust-proof materials to manufacture batching tanks in lavatory service vehicles, manufacturers are aiming to introduce safer and highly-efficient lavatory service vehicles. By incorporating advanced technologies, leading stakeholders in the lavatory service vehicles market are introducing innovative features to gain a competitive edge in the market in the upcoming years. Lavatory service vehicles account for an important category of aircraft maintenance services, which need to be carried out with utmost care and maximum efficiency. Lack of professional personnel operating lavatory service vehicles can result in incorrect operation and damaging the aircraft, which creates needs for experienced and trained professional staff for handling lavatory service vehicles. Additionally, the ground support management needs to ensure the health and safety of the staff that comes in contact with waste and harmful materials while handling lavatory service vehicles. Along with high maintenance cost, the operational cost of lavatory service vehicles also increases with its needs for operational expertise and safety of operating staff; the costing pressure may impact the growth of the lavatory service vehicles market in the near future. Note: For detailed analysis on all the key market factors, request a sample. The research report on lavatory service vehicles market, published by Fact.MR, features a comprehensive list of stakeholders in the market, such as manufacturers, distributors, and suppliers, information about which describes the competitive environment in the market. Readers can find detailed information about leading players in the lavatory service vehicles market, including company overview, SWOT analysis, key financials, and key strategies, which can help them to track their competitors’ moves. Stakeholders in lavatory service vehicles market featured in the Fact.MR report are Alvest Group, Sage Parts, Weihai Guangtai Airport Equipment Co., Ltd., Vestergaard, TBD Owen Holland Ltd., Lift-A-Loft Engineered Aerial Solutions, ACCESSAIR Systems, Inc., Aero Specialties, Inc., Air+Mak Industries Inc., Alberth Aviation Ltd., Aircraft Services, Inc., Bailey Specialty Cranes & Aerials, and Industrial Man Lifts. Alvest Group owns four leading companies in the lavatory service vehicles market, i.e. 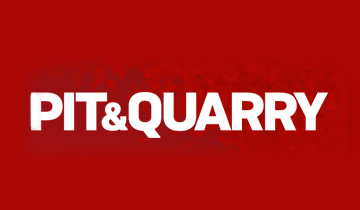 Sage Parts, TLD Group, Adhetec, and Aero Specialties, Inc., and recently a significant stake in Alvest was acquired by Ardian, a private investment company, and Caisse de dépôt et placement du Québec (CDPQ), a Canadian institutional asset management company. With this investment, Alvest is aiming to build its global footprint, moving towards establishing a stronger presence in the lavatory service vehicles market. Vestergaard Company, a Danish manufacturer in the lavatory service vehicles market, had adopted strategies to leverage the rise in air travel during Football World Cup 2018 in Russia as Sheremetyevo Airport in Russia purchased 32 lavatory service vehicles, including sixteen vacuum toilet service units and sixteen WS water service units. 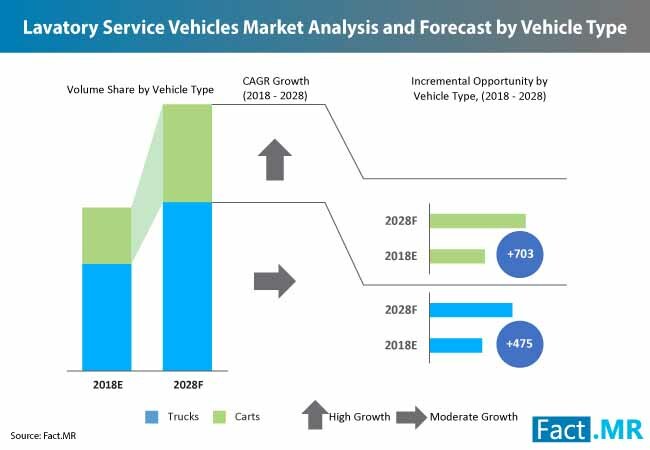 Meanwhile, other players in the lavatory service vehicles market shifting from manufacturing gasoline or diesel-powered vehicles to electric lavatory service vehicles. 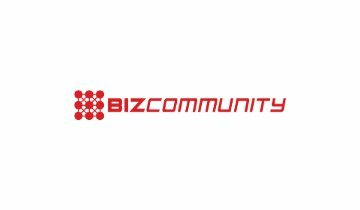 Note: For full coverage of the competitive landscape, get in touch with our experts. Lavatory service vehicles, truck or carts, are an important part of GSE and are used for emptying the waste stored in tanks on the aircraft onboard and refilling them with a mixture of disinfectant concentrate and water. The Fact.MR report comprises of in-depth assessment of various growth parameters of the lavatory service vehicles market, which is referred to obtain accurate forecast on how the market will grow during 2018-2028. Readers can find unique insights on the future prospects of the market along with important quantitative data about the lavatory service vehicles market, in this report. 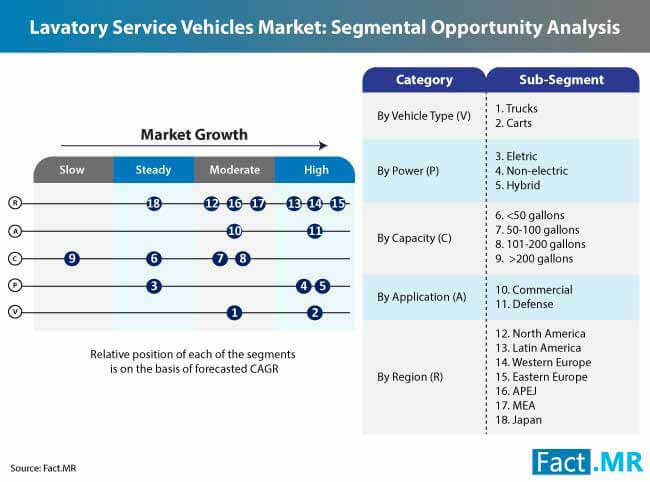 For the better understanding of readers, the lavatory service vehicles market is divided into several segments, such as vehicle types, power, capacity, applications, and regions. The report presents critical information about the lavatory service vehicles market with the explanation for the dynamics of each segment featured in the report. By vehicle type, the lavatory service vehicles market is segmented into trucks and carts, and according to power, electric, non-electric, and hybrid lavatory service vehicles are featured in the Fact.MR study. Depending on the capacity of lavatory service vehicles, the market is divided into four types, viz.. The lavatory service vehicles market is further divided into two applications – commercial and defense aviation. 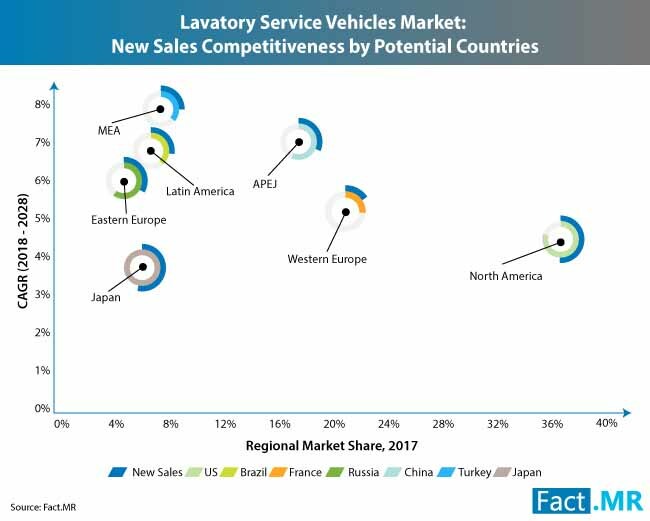 In the final segment of the lavatory service vehicles market, the report features seven geographical regions – North America, Latin America, Western Europe, Eastern Europe, Asia Pacific Excluding Japan (APEJ), Middle East & Africa (MEA), and Japan. With the help of a detailed segmentation of the market, the Fact.MR study helps readers to understand the comprehensive growth prospects of the lavatory service vehicles market. Why is demand for non-electric lavatory service vehicles lower than that for electric lavatory service vehicles? What are the winning strategies adopted by leading stakeholders in the lavatory service vehicles market? Which countries in the emerging markets present lucrative opportunities for lavatory service vehicle manufacturers? What factors are responsible for increasing demand for lavatory service vehicles with smaller capacities? The research report on the lavatory service vehicles market provides detailed information about the growth prospects of the market on conducting a thorough research on the market development and its current and historical versatile dynamics. 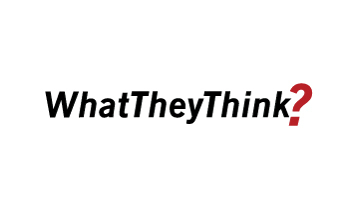 Analysts at Fact.MR commence the research with a comprehensive secondary research to understand the industry-validated data about the expansion of lavatory service vehicles market. Further, through an extensive primary research, where analysts interview leading stakeholders in the lavatory service vehicles market to obtain valid information and values that describe their growth in the lavatory service vehicles market, to cross-check the information collected through secondary research. The research methodology followed at Fact.MR involves assessment of growth avenues for market players in the lavatory service vehicles market ensures the authenticity and accuracy of the information to provide unique information about the lavatory service vehicles market.